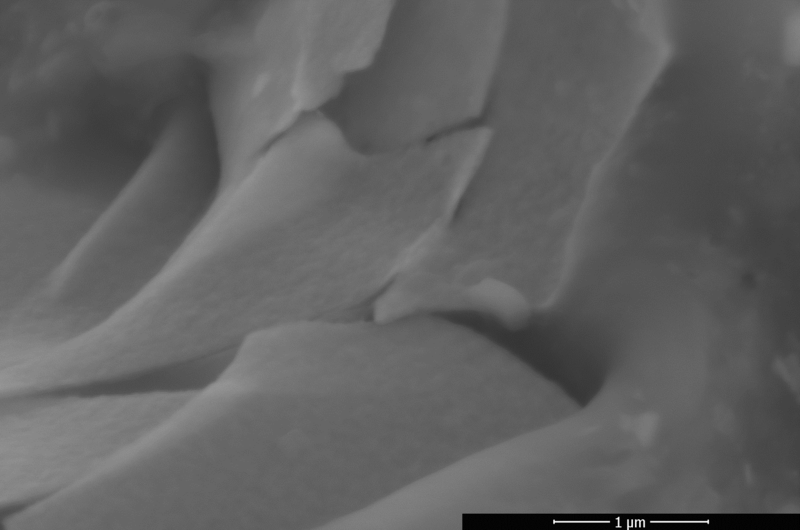 3D-nano offers platinum paste as a component of counterelectrode for Dye-sensitised Solar Cells. We recommend using a polyester screen with 90 mesh/cm for screen printing. After printing and drying, the layer can be sintered at 450°C for around 30 min. 3D-nano supplies components for Dye-sensitized Solar Cells (DSCs). DSCs are an example of photo-electro-chemical cells which are used to convert solar radiation energy into electrical energy. DSCs are a cost alternative to silicon solar cells which are more expensive to produce. The DSC's modules are semi-transparent and might contain different patterns which make them especially attractive for building’s facade integration. A dye-sensitized photovoltaic cell is comprised of a nanocrystalline titanium dioxide film that contains a thin layer of adsorbed dye molecules. 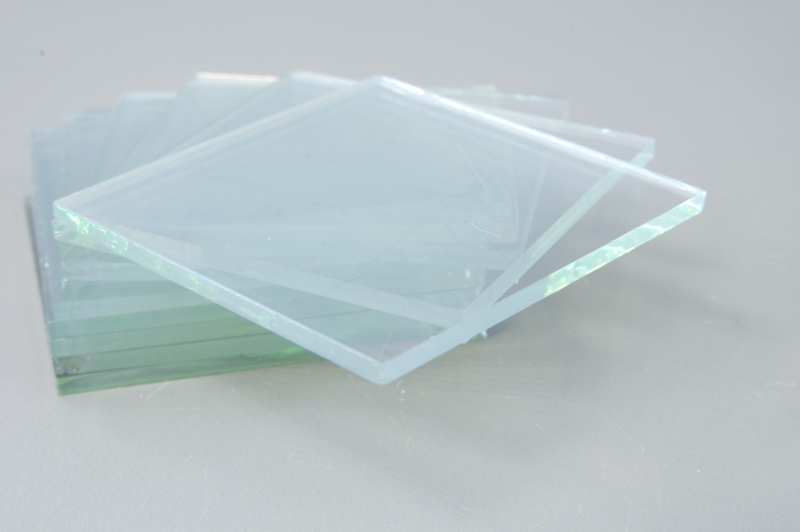 The dye-coated particles are supported on TCO glass or plastic substrate. 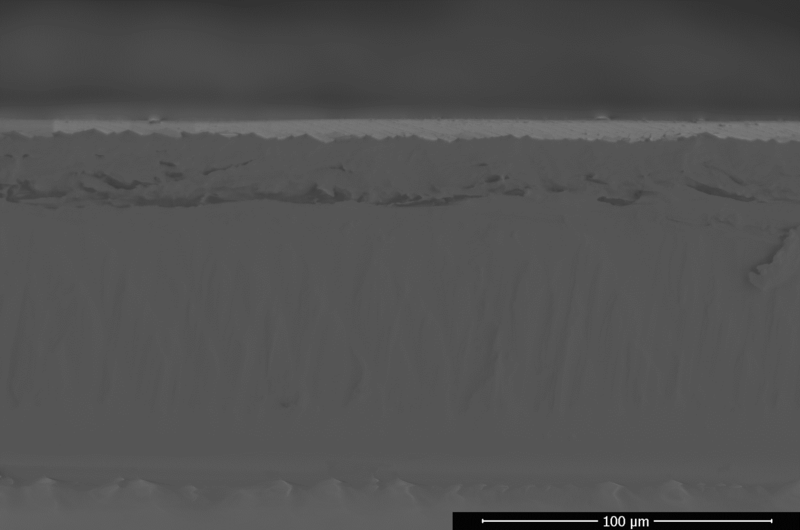 A platinum coated counter electrode is placed over the nanocrystalline TiO2. Between these two electrodes a liquid electrolyte is encapsulated. The company in particular synthesizes nanoparticles which can be deposited on glass substrates (e.g. FTO, ITO). For practical applications, nanomaterials are incorporated with the screen printable media to form pastes. Nanosize products can be applied to a wide range of industries. Our technological advance and knowhow allows the optimization of our products to perfectly meet the specifications and requirements of particular applications. Current nanograde’s company portfolio covers colloids of nanosize metals like platinum silver and copper. 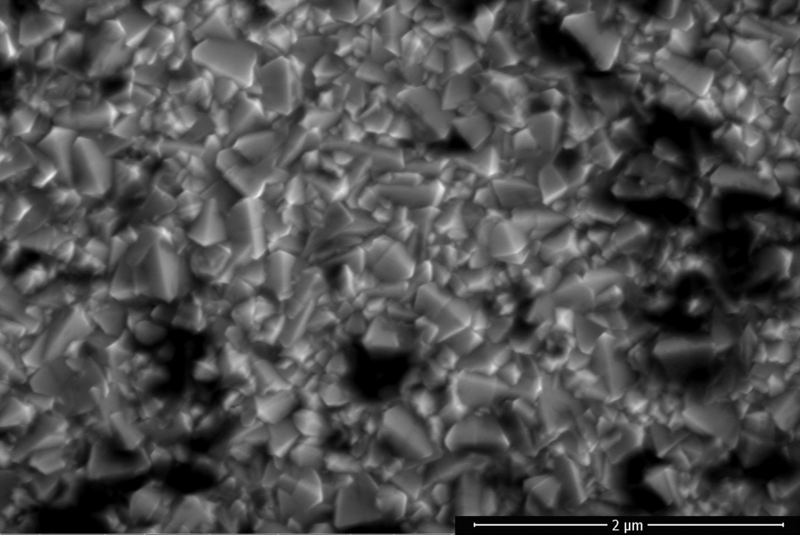 Nanoscale silver (Ag) particles are available in the size range of 10-500 nm. Silver nanoparticles can be used as an ingredient for electroconductive slurry, air purifiers, water purifiers, biological labels, and as an ingredient for inks used in inkjets. Nanoparticle-sized inks can be cured at much lower temperatures, thus opening up a wider range of substrates, including lower-cost plastics. 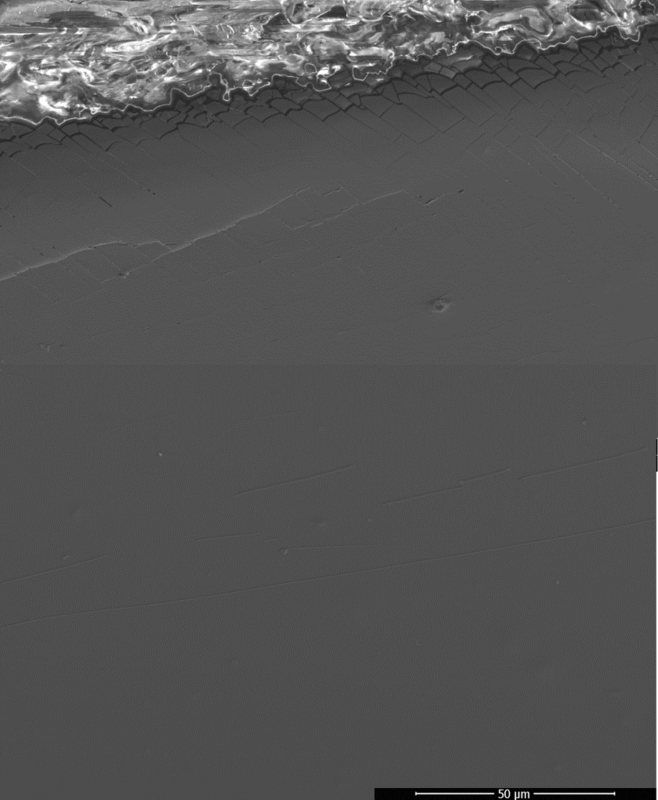 Nanoscale platinum (Pt) particles are available in the size range of 1-50 nm. 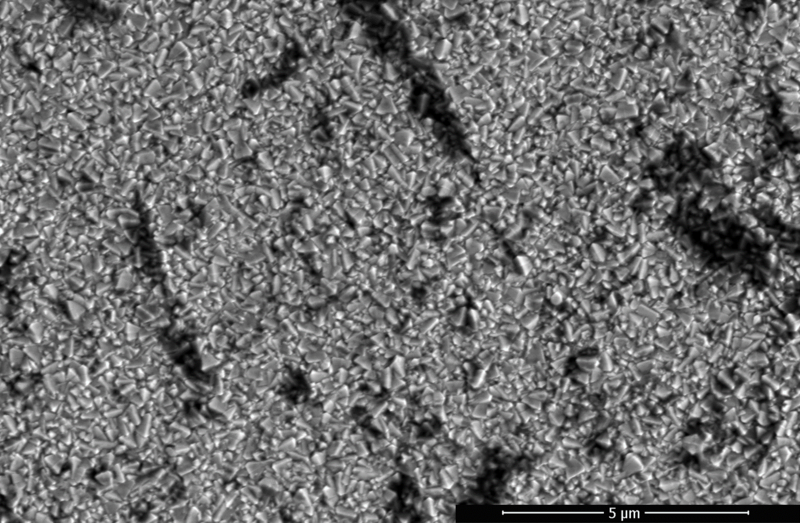 Reducing platinum to nano-sized particles helps to make the element highly effective, making it more in demand for several use in the industry of catalysis. Please contact us for the latest pricing information. 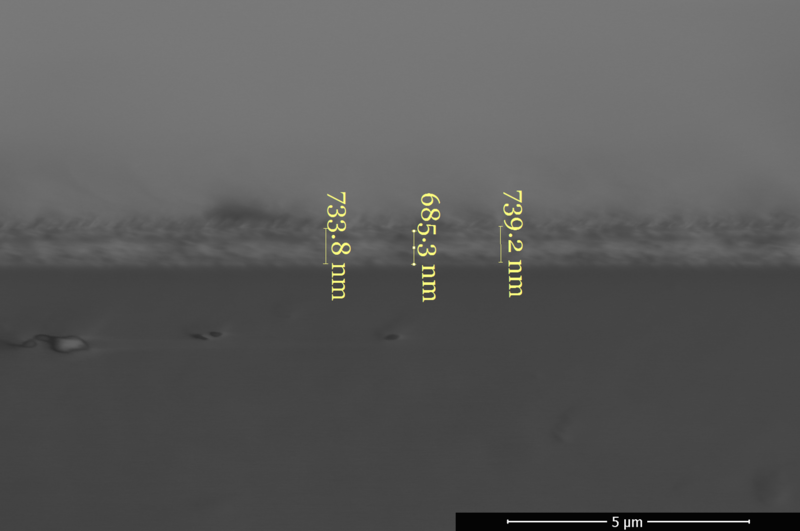 Transparent Conductive Oxide (TCO) substrates covered with platinum nanoparticles. We can apply single-nanometer size highly catalytic nanoparticles of platinum on the TCO glass also other type of substrates like flexible plastic conductive foils (e.g. PEN, PET) can be coated as well. We catch up on all the latest trends in new technologies market what is why in our offer appeared high quality conductive TCO Glass. We have access to specialized equipment that guarantee profesional TCO glass cutting with declaration of accuracy of dimension ±0,1 mm. Futhermore we are able to partly remove TCO layer. 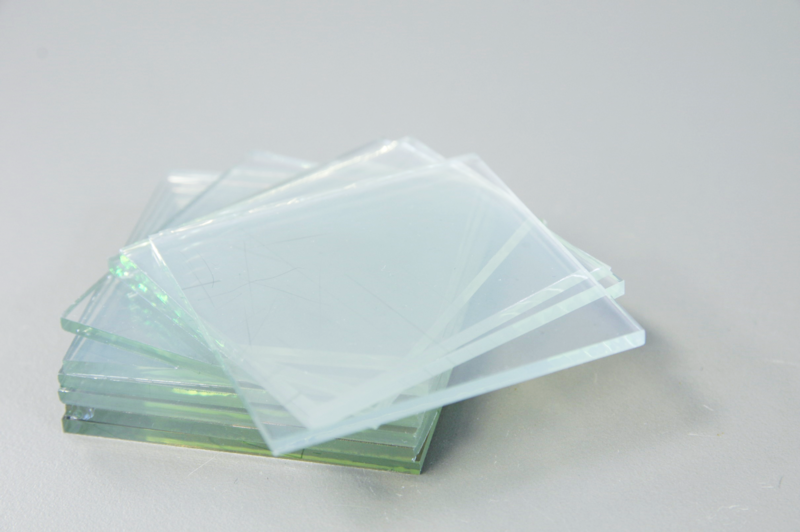 TCO layer create conductive, opticaly transparent surface which can partly reflect infared and ultraviolet rays while allowing visible light to pass. Moreover TCO coating is characterized by superior hardness and chemical stability. To conduct innovative research by using flexible and conductive substrate our firm offer high quality foil PET coated by ITO. 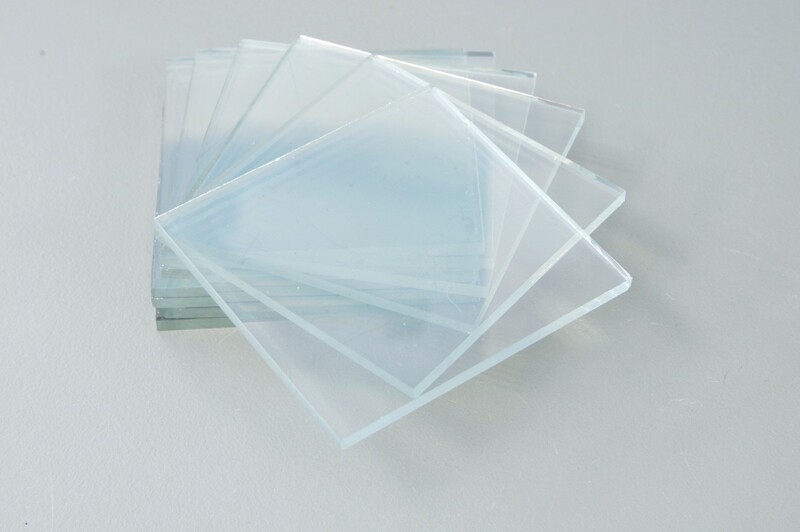 Product is characterized by high transparency and stability. Offered size is 300 x 1200 mm,but it could be cut to smaller pieces. Foils with a layer of silver nanowires are used in displays (LCD, epaper display), touch screens, thin-film solar cells, OLED lighting, flexible electronics, etc.